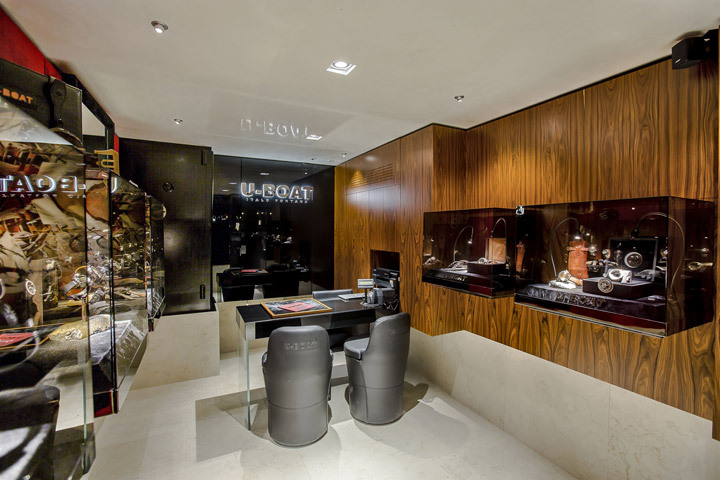 Grottini teams up with Alessandro Luciani for a new luxury shop. 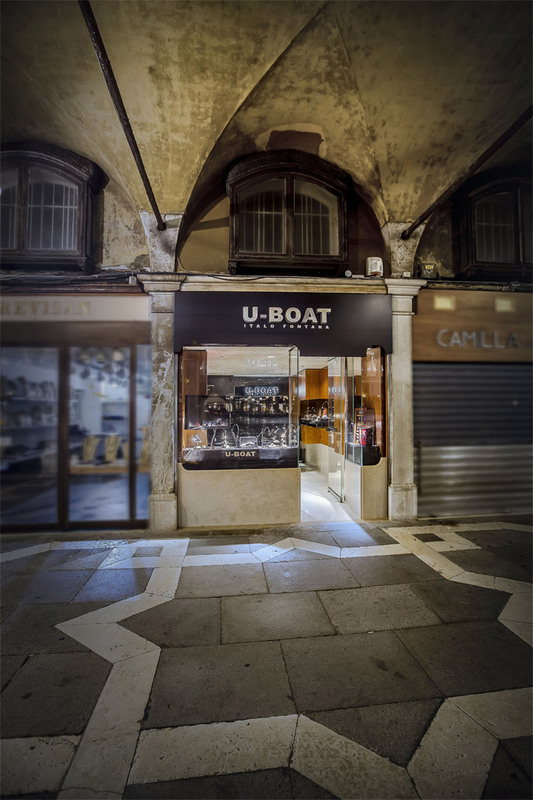 A new U-BOAT boutique is opening in Piazza San Marco, symbol of the city of Venice. Using a single-brand retail marketing strategy, other flagship stores have opened on some of the most famous luxury shopping streets in the world: Piazza di Spagna in Rome, Corso Como in Milan, Ponte Vecchio in Florence and Nathan Road in Hong Kong. 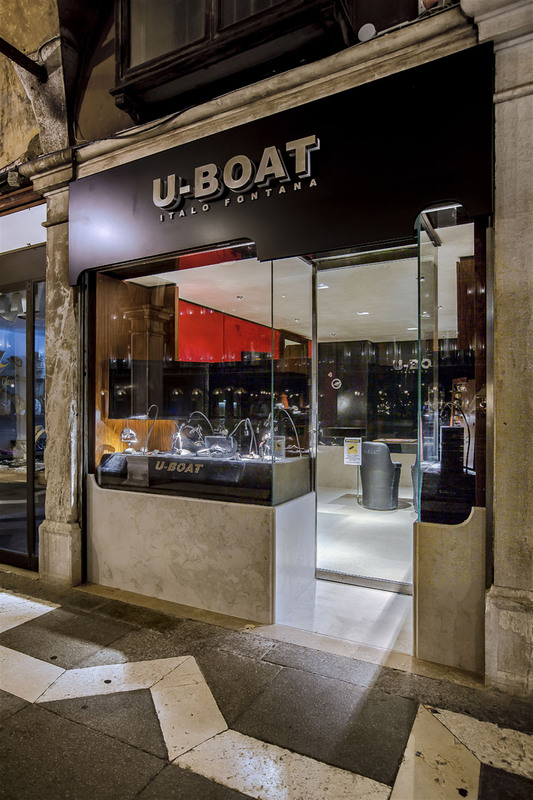 U-Boat watches by Italo Fontana are exclusive pieces of jewelery, entirely hand-made by watchmaker masters with the utmost attention to detail. Their unique design stands out due to their originality, the placement of crown on the left protected by a special device, and their great readability in all lighting and weather conditions. The retail designer Alessandro Luciani has entrusted the management and implementation of the boutique in Venice to Grottini Retail Environments, strengthening a collaboration that has lasted for several years. 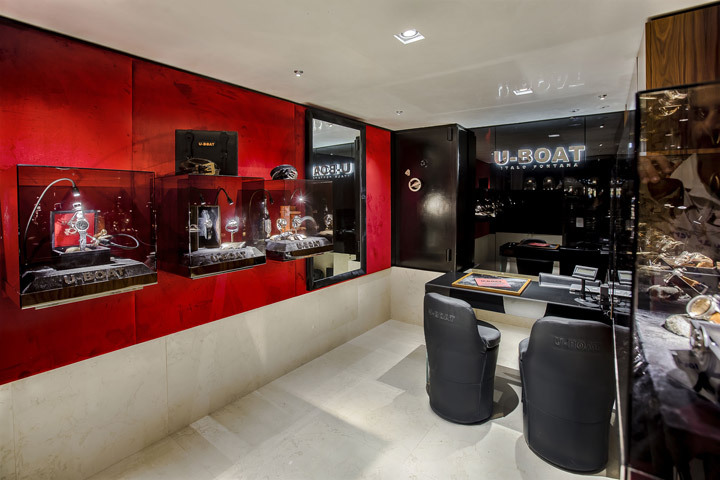 The Venice boutique is an intimate and luxurious 18 square meter space in Sestiere San Marco. 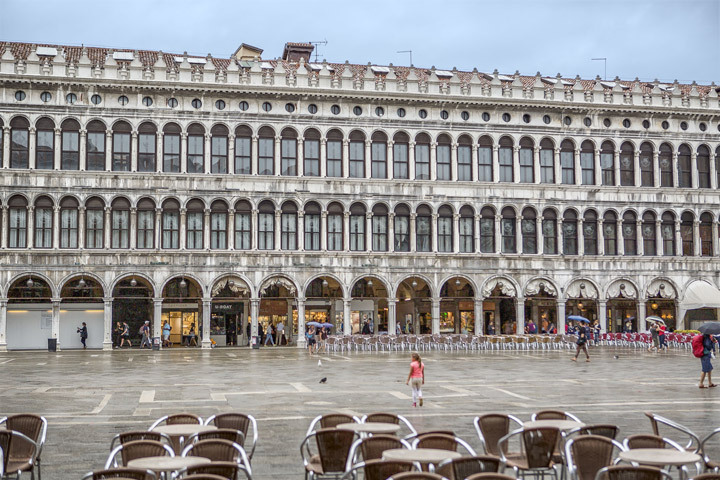 The project focuses on preserving the typical features of the ancient Venitian workshop and maintaining the external façade. The interior is characterized by rosewood walls with a natural finish, red 100% silk velvet, and suspended showcases covered in pony skin. 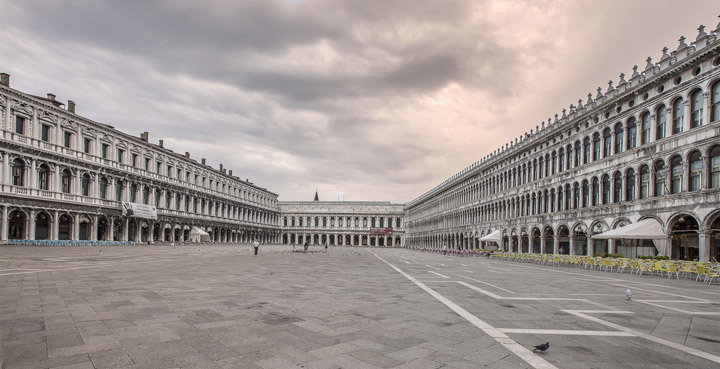 The furniture has been designed to withstand typical Venitian high water with stainless steel furniture for maritime activities and is raised 60 cm above ground. Precious elements typical of this area, such as inserts in Istrian stone extracted from the Orsera quarry and Venitian stucco ceilings, create a luxurious and refined atmosphere and honour the distinctive elements of the brand.